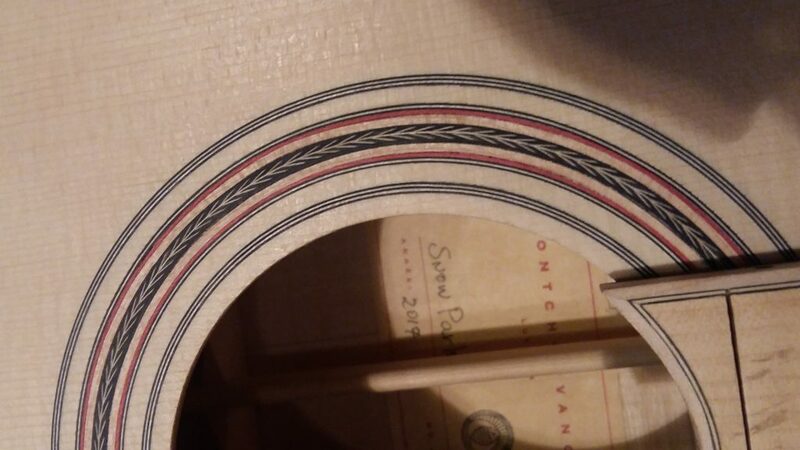 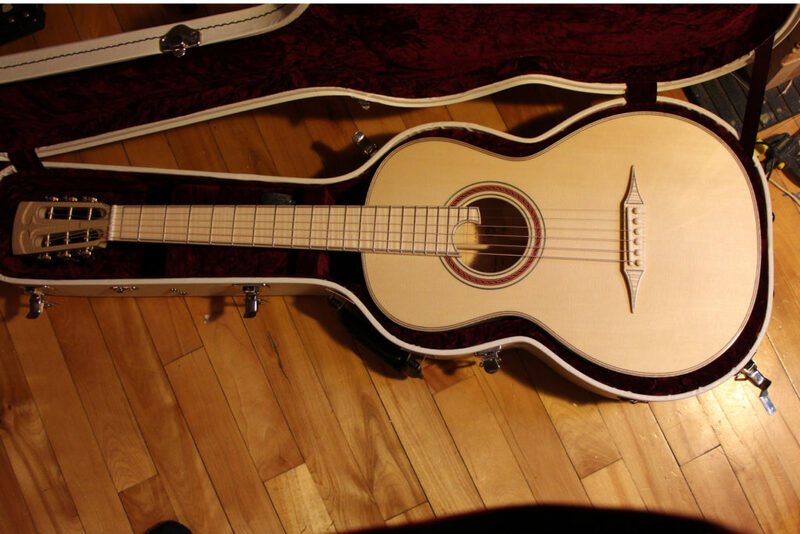 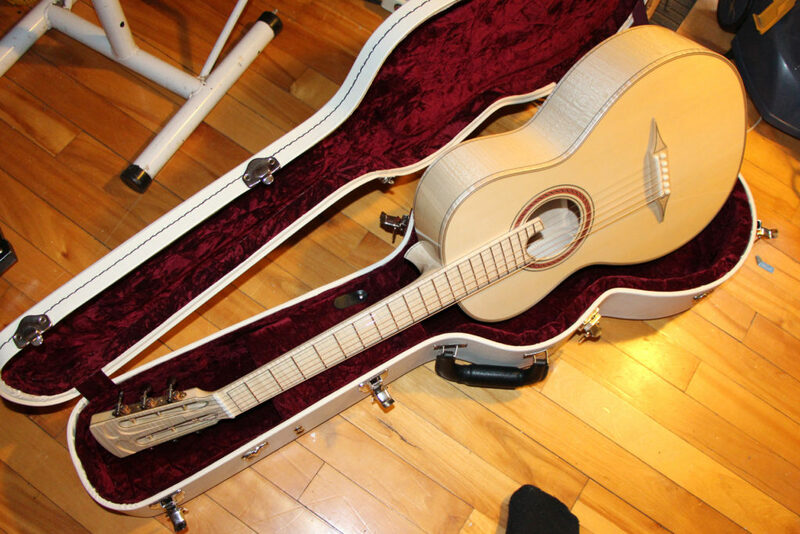 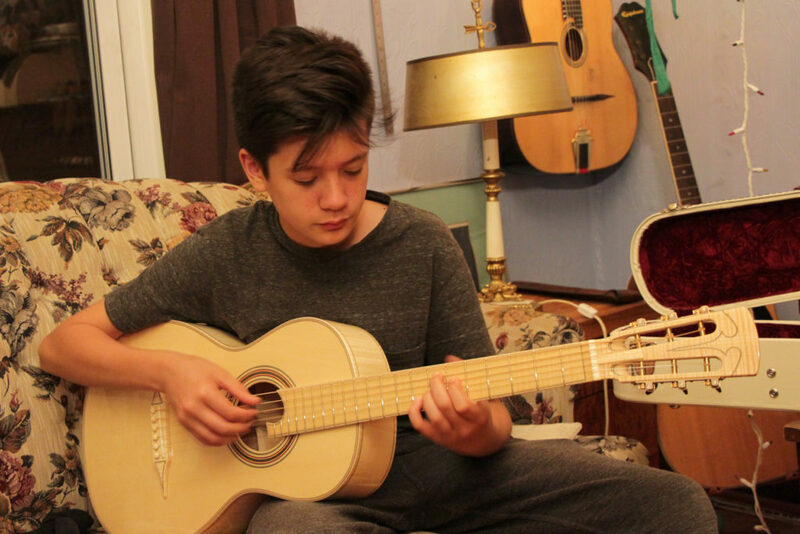 Based on a Martin 0-18 model (itself based on the European Romantic Guitar), The Ivanov Snow Parlor is made entirely of European maple and spruce. 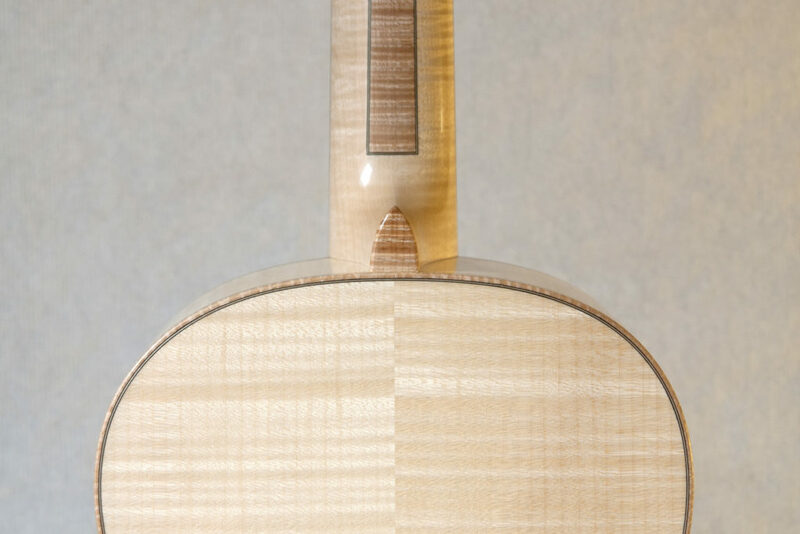 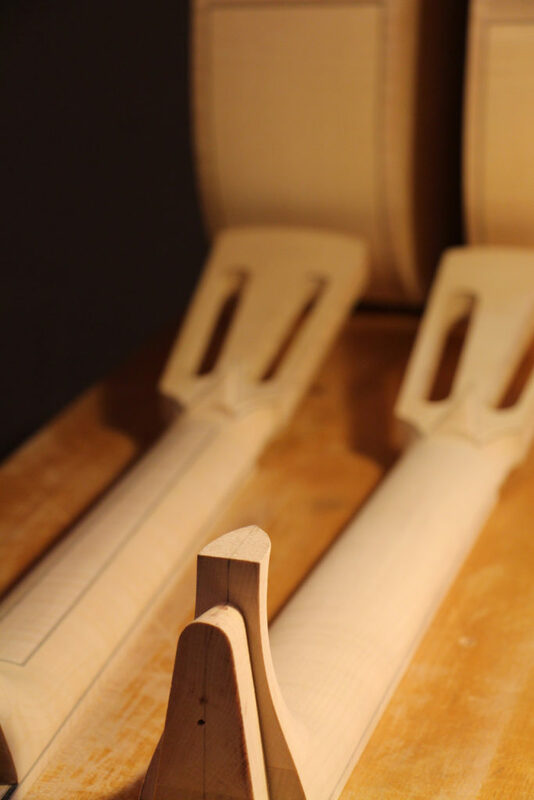 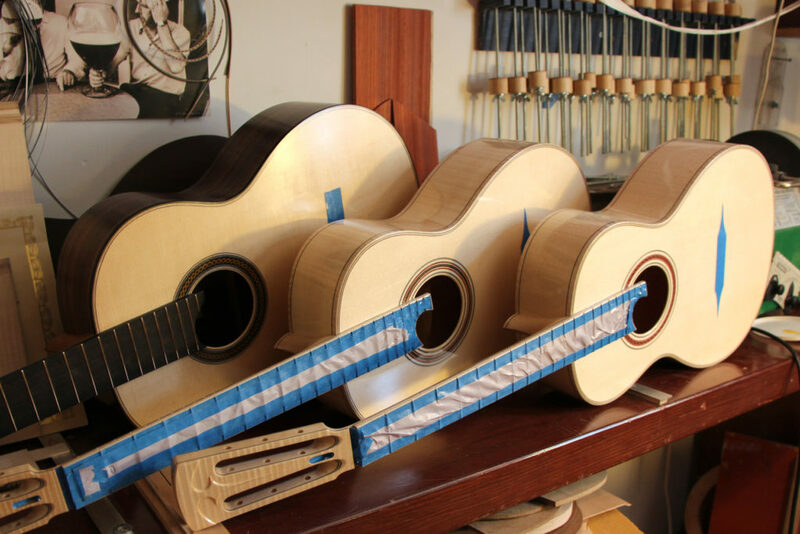 With this model Dontcho gives a nod not only to Martin but to the proud history of European luthiers, who have used these woods for centuries. 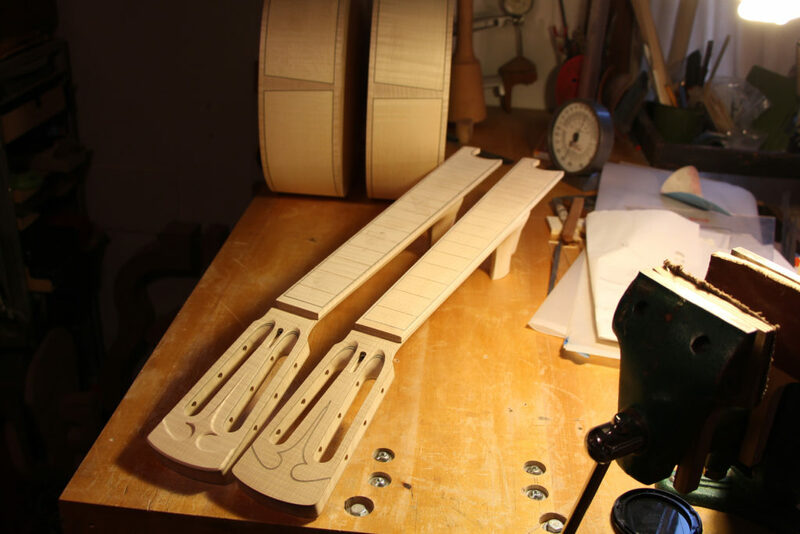 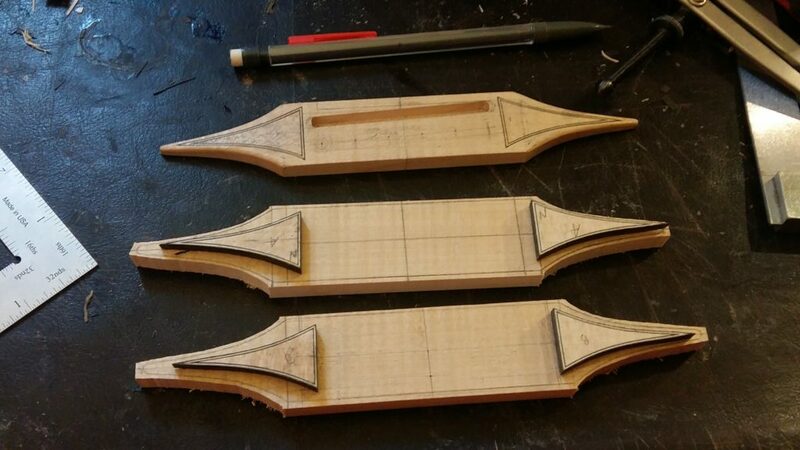 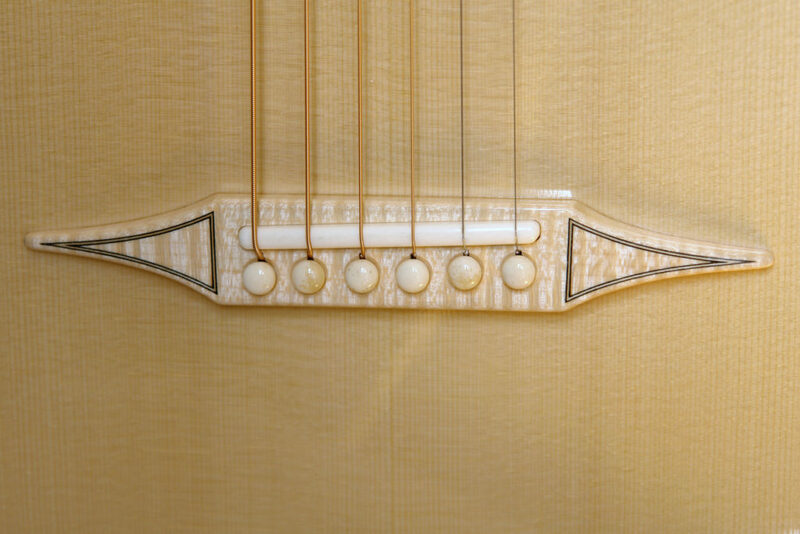 All-blond, this guitar features even a maple fingerboard and bridge.